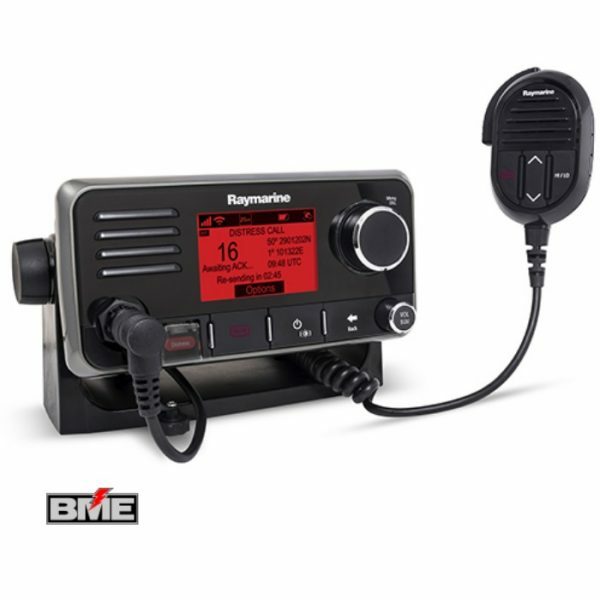 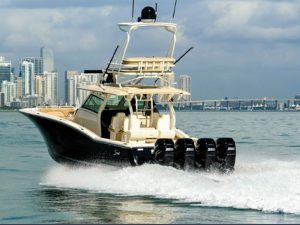 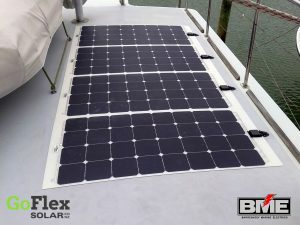 Barrenjoey Marine Electrics offers a large assortment of products directly from the world’s leading brands in marine communication including Garmin, Maretron, Raymarine & more. 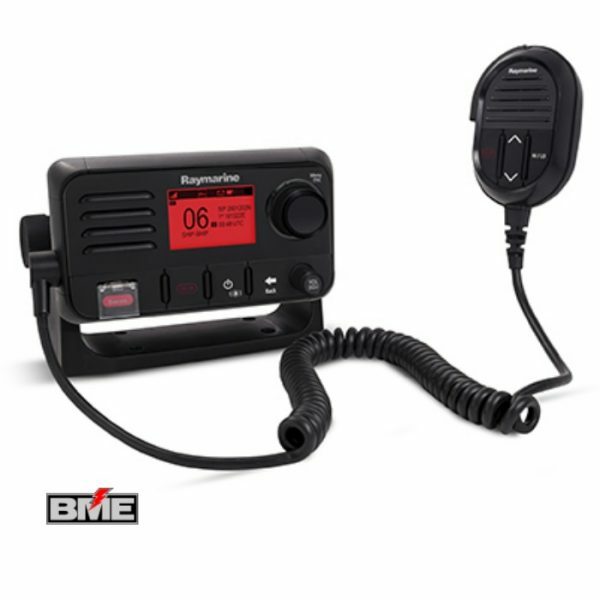 Astounding development in technology means that top of the range VHF Radios, phones and accessories are affordable and readily accessible to any world-wide customer. 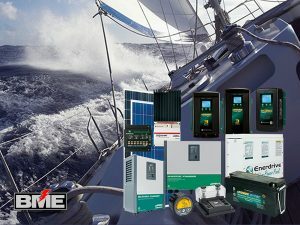 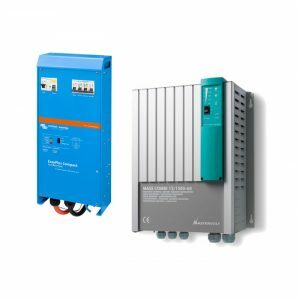 Available in all-in-one compact handheld or fixed stations, Barrenjoey Marine Electrics has the right product to suit your requirements. 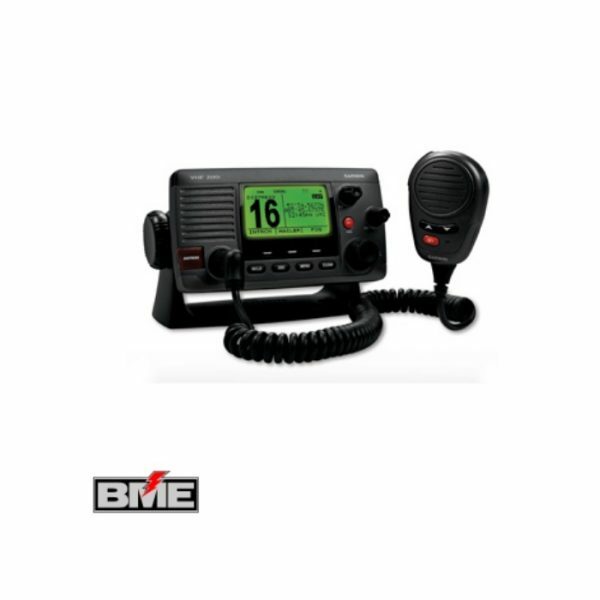 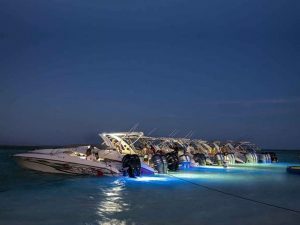 Communication between vessels, land based rescue stations, home phones, e-mail, mobile phones and search and rescue craft is fast becoming one of the most valuable features on board any vessel today.